1. The Complainant is Sage Group Holdings Ltd. which is a company incorporated and existing under the Laws of Australia. The Respondents are Nitin Ramchandra Parkale and Sagetech Automation Private Limited. The Respondent No. 1 is the Director/CEO of the Respondent No. 2. 2. The Arbitration pertains to the disputed domain name <sagegroup.co.in>, registered on June 8, 2011 by the Respondent No. 1. The domain name is being used by the Respondent No. 2. The registrar for the disputed domain name is Endurance Domains Technology LLP. 4. The Complaint was handed over to the Arbitrator by NIXI on January 15, 2019. The Respondents were served with a copy of the complaint along with annexures electronically vide email dated January 15, 2019 by NDCI. The Complainant vide its email dated January 16, 2019 also informed that they had served a physical copy of the complaint along with annexures upon the Respondents by FedEX and the proof of delivery filed by them showed that they were served on January 10, 2019. NIX also sent a physical copy of the complaint with annexures to the Respondents on January 15, 2019. 5. The Respondents vide email dated January 16, 2019 sought a month’s time to file their Reply. The Arbitrator vide his email dated January 23, 2019 directed the Respondents to file their Reply by February 11, 2019. On February 11, 2019, the Respondents sought another 2-3 days time to file their Reply on the ground that their “consultant require some time “. The Arbitrator vide his email dated February 13, 2019, directed the Respondents to file their Reply by February 18, 2019. The Respondents filed their Reply on February 18, 2019. The Arbitrator then directed the Complainant to file its Rejoinder by February 28, 2019. The Complainant accordingly filed its Rejoinder on February 27, 2019 while serving an advance copy of the same upon the Respondents. 6. The Complainant submits that it is a company incorporated and existing under the Laws of Australia and is engaged in the business of electrical and automation services since 1994. The Complainant is a system integration company which designs, manufactures, constructs, supports, and improves industrial control systems that automate processes in the defense, infrastructure, manufacturing, resources and mining, and utilities industries in Australia. The Complainant also provides training services for electrical control systems, PLC and SCADA systems, safety systems, communication networks, radio telemetry systems, etc. in Australia and India. 7. The Complainant states in para 6.A of the Complaint that it “established its presence in India by establishing its subsidiary “Just Automation India Pvt Ltd. ” (“SAGE India”).” This is contradicted by its statement in para B.I.ii of the Complaint wherein its states that “Complainant established a subsidiary in 2012 in India by the name “Sage Automation India Pvt. Ltd. ” through a strategic tie-up with Just Engineering Pvt. Ltd. “. 9. The Complainant further submits that it is the owner of the domain name <gotosage.com> since February 6, 2008; <gotosage.in> since February 7, 2017; <sageautomation.com> since February’ 11, 1998; <sagedidactic.com> since April 18, 2007 and <sageracing.com> since March 4, 2003. 10. The Complainant also filed evidence of its activities and use of the mark SAGE in India. It further stated that the disputed domain name <sagegroup.co.in> was registered on June 8, 2011 by the Respondents and the Complainant became aware of the said domain name registration only recently. 11. The Complainant also states that the Respondents registered the disputed domain name in 2011 but has not hosted any business website thereat till date. The webpage hosted thereat states “our website isn’t quite ready, but you can still… ” and only provide contact details of the Respondents. The Complainant thus alleged that the Respondents have no legitimate rights and interest in the disputed domain name and the same has been registered and is being used by them in bad faith. It states that the internet users while accessing the internet can accidentally visit the disputed domain name mistaking it to the domain name of the Complainant due to the glaring similarity between the disputed domain name and the Complainant’s SAGE trademarks and domain names. It also states that had the Respondent conducted search on the internet before adopting its company name and registering the domain name it would have come across the Complainant’s SAGE marks. 12. The Respondent No. 2 filed its Reply under the signatures of the Respondent No. 1. The Respondents submit that the disputed domain name <sagegroup.co.in> is neither identical nor confusingly similar with the Complainant’s domain name even though there exists a common word “sage”. They further submit that the disputed domain name was merely created to carry on the business activity in a bonafide manner and it is one of the means to reach its clients and other desired users through medium of internet. 13. The Respondents further state that absence of information on the website cannot be a ground of allegation to say that they have any malafide intentions in registering the domain name and to divert the goodwill and reputation of the Complainant. They also denied the allegation that they have registered the disputed domain name for the purpose of selling and otherwise transferring it to the Complainant or to the competitor of the Complainant. They also state that they had duly conducted an exhaustive search before registering the disputed domain name. Lastly, it was stated that the Respondent No. 2 company was incorporated in 2009 and is in the business for a significant amount of time. 15. The Arbitrator finds that the Complainant has established its ownership in the mark SAGE and SAGE AUTOMATION (Device) by virtue of Indian trademark registrations. The mark SAGE is registered vide trademark registration No. 1584225 as of July 26, 2007 in class 9, 35, 37, 41, 42 and SAGE AUTOMATION (Device) vide trademark Registration No. 2261807 as of January 5, 2012 in class 35. The Complainant thus had rights in the mark SAGE and the same pre-dates Respondents’ registration of the disputed domain name. The Respondents have merely added the word “group” with the Complainant’s mark ‘SAGE’ in the dispute domain name and the same does not distinguish the Respondents’ domain name from the Complainant’s mark. The disputed domain name is therefore held to be confusingly similar with the Complainant’s mark SAGE. 16. Paragraph 7 of the Policy states a Respondent’s or a registrant’s rights can be found from the material on record, if (i) before notice of the dispute, the registrant had used or made demonstrable preparations to use the domain name in connection with a bonafide offering of goods or services or (ii) the registrant (as an individual, business organization) has been commonly known by the domain name, or (iii) The registrant is making legitimate, non-commercial or fair use of the domain name without intent for commercial gain. 17. The Respondents are not hosting any business website at the disputed domain name. 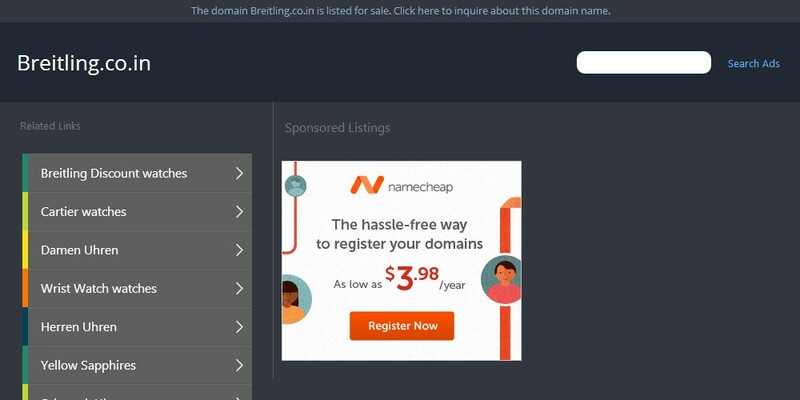 Further, the use of a domain name identical to that of the Complainant’s domain name and trademark is clearly an attempt to illegally profit from the repute of the Complainant’s domain name and trademark. Further, the Respondents have not only copied the mark ‘SAGE’ but was also using a design element which is similar to the Complainant’s logo, The Respondents appear to have removed the logo after filing of the Complaint by the Complainant. This also shows that the Respondents use of the disputed domain name is not bonafide and the Respondents do not have legitimate rights and interest in the disputed domain name. 18. The Respondents have not uploaded any information about the Respondents on the webpage hosted at wvvw.sagegroup.co.in. 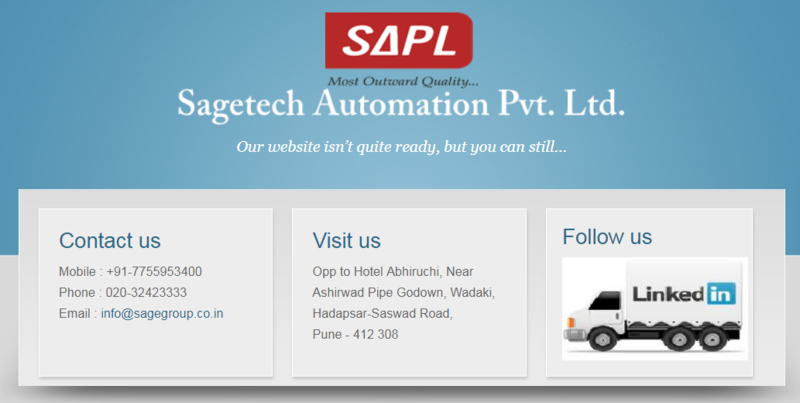 When one visits the webpage hosted at www.sagegroup.co.in a message is flagged “Sagetech Automation Pvt. 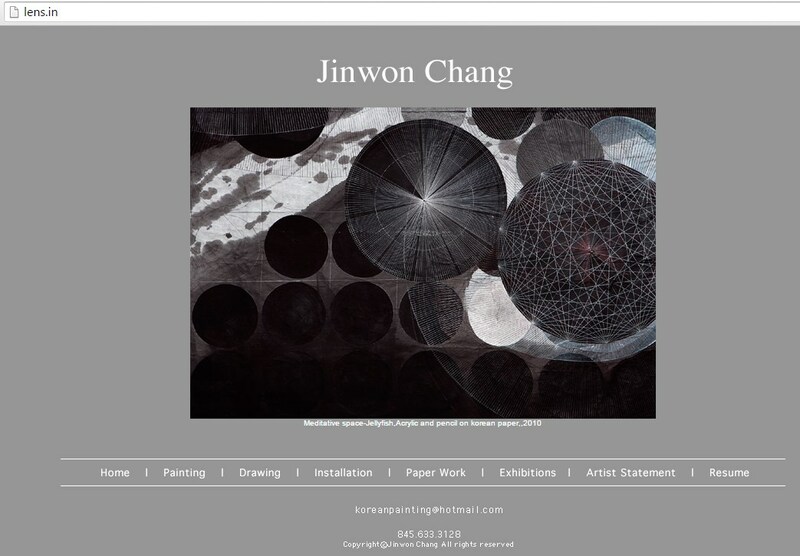 Ltd. Our website isn’t quite ready, but you can still..”. Further, the WHOIS page does not provide any information about the Respondents i.e. name of the organization, address, etc. is blank. This also shows the Respondents’ malafide intention in registering the disputed domain name and continuing the registration of the impugned domain name. 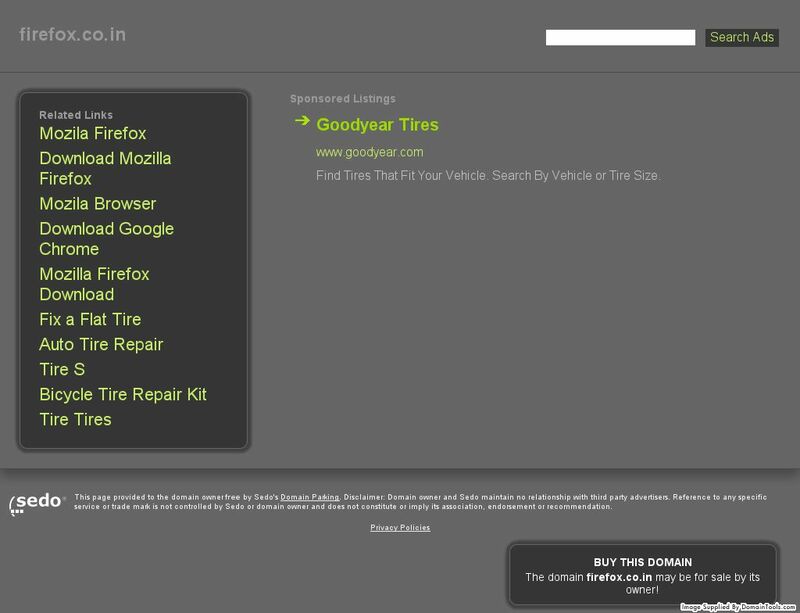 The Respondents have registered the disputed domain name and continued the registration of the impugned domain name with the intention to divert traffic or to block all attempts of the Complainant from registering the domain name in question for furthering its business interests, thereby creating a dent in the Complainant’s business. The use of a logo which is similar to that of the Complainant further corroborate bad faith use and registration of the disputed domain name by the Respondents. The Arbitrator accordingly finds bad faith registration and use of the disputed domain name by the Respondents. 19. In light of the aforesaid discussion and findings, the Arbitrator directs that the disputed domain name <sagegroup.co.in> be transferred to the Complainant.